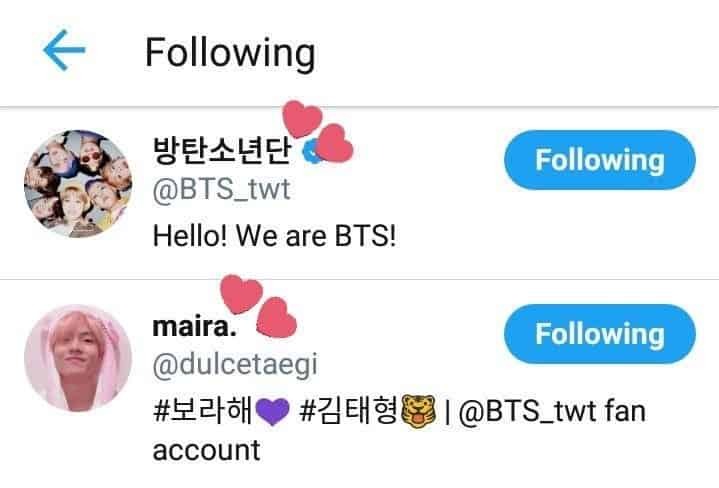 If you look at her official Twitter account recently, you’ll see that she’s been following BTS‘ official account. Her love for BTS as a fan can be felt. It isn’t just that. 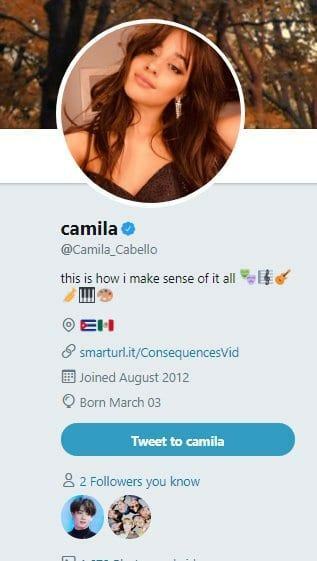 Camila is even following BTS member V and Jungkook’s fan account. BTS is receiving a lot of love from Hollywood stars. 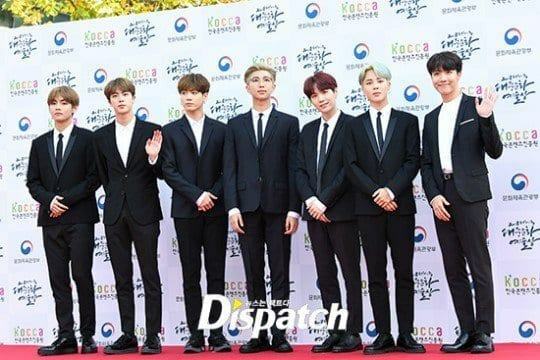 Charlie Puth, Taylor Swift, Elle Fanning, Max Minghella and many others have claimed to be fans of BTS. Top 10 Kpop idol fansites with the most followers on Twitter: Only EXO and BTS are included!